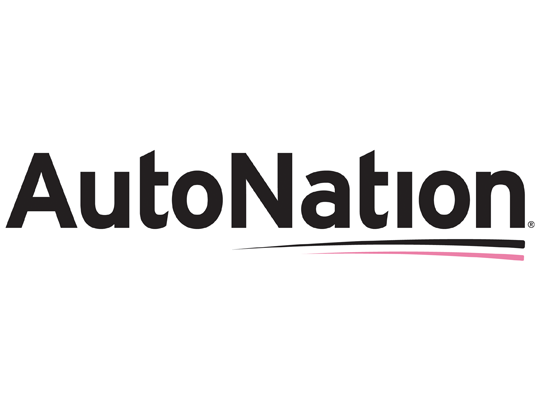 AutoNation, the title sponsor of the AutoNation Cure Bowl, has a deep commitment to fighting cancer. Starting now, customers can join the fight and Drive Pink. AutoNation will place a pink license plate frame on the back of every vehicle sold or serviced and will ask customers if they want to donate to breast cancer research.